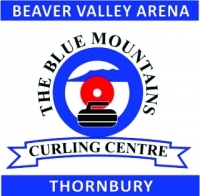 JITNEY is a local term used to describe an open draw where curlers sign up for a game and teams are selected randomly using a pegboard system. Every Friday and Saturday morning a Jitney draw will be available to all BMCC members and their guests. MEMBERSHIP: BMCC will offer a single and very affordable Annual Fee of $150.00 plus $20 OCA and CCA dues plus HST for a total of $189.50. 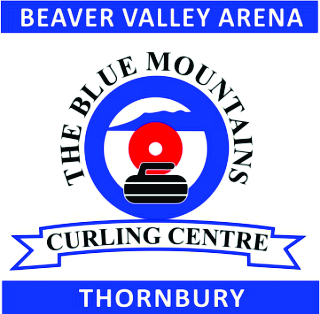 As a weekend only facility BMCC will be affordable for both the new and occasional curler and: the group envisions BMCC acting as a complement to the active Membership of the Curling Clubs in the surrounding region as the BMCC will offer lots of practice time and a chance for an extra game each week. For further information or to join please signup under Membership.